P.O. Box 606, 13780 E. 146th St. N.
At Budget Storage, we have everything you need at an affordable price. Whether you need to store household items, business documents, or holiday decorations, our units come in a variety of sizes to accommodate your needs. To ensure that every item you store stays safe, our facility is fully fenced and well-lit with computerized gate access. Our gate is an essential security feature since it only allows those with a code to get inside of the facility and to their unit. It’s our goal to always provide the best service to ensure that we exceed our tenants’ expectations. For over 20 years, we’ve been the cleanest, safest, and most convenient storage solution for the Collinsville, Limestone, Owasso, and Oologah community and we have no plans on changing that. Put your trust into us and we’ll treat your belongings like they’re our own. We currently offer month-to-month lease agreements, but if you’re interested in other lease options, give us a call. 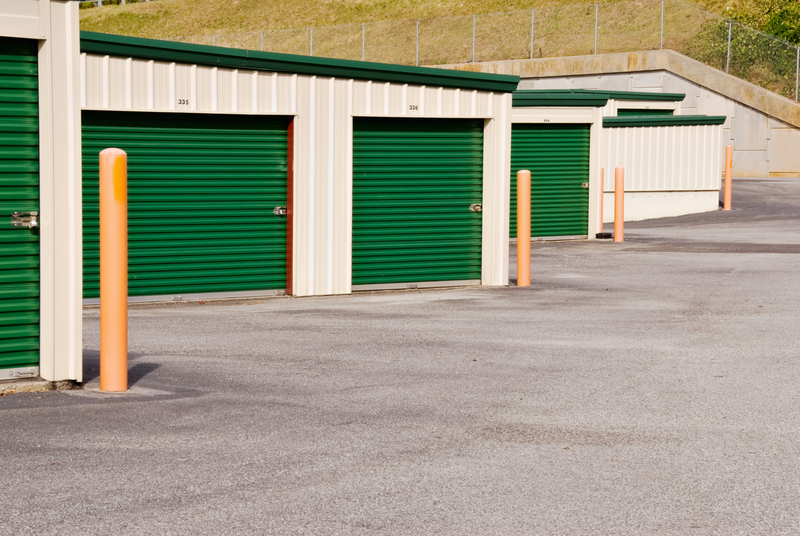 Budget Storage is the main choice for self storage in Collinsville, OK. Find us right next to Dollar General and Green Country Auto Sales Internet Gallery near Highway 169. We’re proud to serve our community including nearby college students attending Rogers State University. Would you like to take a tour of the facility? Give us a call to set up a time and then get stored away!